Sports Illustrated, which rarely writes book reviews, recently covered Nation sports editor Dave Zirin’s Game Over. Dave Zirin is passionate about sports—he really is. As a boy he spent hours outside Shea Stadium, begging Mets such as Ron Darling, Kevin Mitchell and Mookie Wilson for autographs until, as he writes, “my baseball glove had more names on it than the cast on a third grader’s broken arm.” So it is out of love that Zirin, sports editor for The Nation and the host of the weekly Sirius XM show Edge of Sports Radio, sets out to diagnose the sicknesses in modern sports. 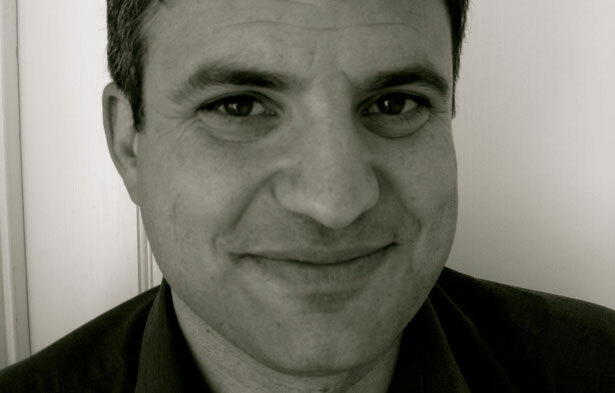 In the nine wide-ranging essays comprising his lively new collection, Game Over: How Politics Has Turned the Sports World Upside Down, Zirin argues that sports have become politics by other means, at once reflecting such societal ills as racism, sexism and vastly unbalanced power dynamics and contributing to those ills. Zirin focuses his arguments on a variety of culprits: rapacious team owners who squeeze corporate welfare out of municipalities, then price taxpayers out of the billion-dollar palaces they have paid to build; international sporting events that rarely deliver the long-term benefits they promise to the cities and countries that host them; and, of course, the NCAA. Some of this might sound eye-glazing, but Zirin’s witty prose and righteous indignation captivates and entertains throughout. In Zirin’s view, there is reason for hope in the new generation of athletes who have rejected their predecessors’ cynical apoliticism to become engaged in a way that is reminiscent of their outspoken forebears of nearly half a century ago. Zirin sees some John Carlos—who famously raised a gloved fist alongside teammate Tommie Smith on the podium at the 1968 Olympics and to whom the book is dedicated—in such current stars as LeBron James, who demanded justice for Trayvon Martin. (James posted to his Twitter account a photo of himself and his teammates wearing hooded sweatshirts in solidarity with the murdered Florida teenager.) Some of the connections the author draws, such as between the Occupy Wall Street movement and the NFL and NBA lockouts, might seem a stretch. But it’s all provocative, and it will make you think about what we’re really seeing when we watch the games we love. Check out Dave Zirin’s spot on Totally Biased With W. Kamau Bell.